The Ukraine’s Government can empower the Red Cross to deal with pension payments on the territory of the occupied Donbas, on condition of the relevant control by the organization, as Deutsche Welle reported referring to Pavlo Zhebrivsky, the Head of Donetsk region civil-military administration, statement. 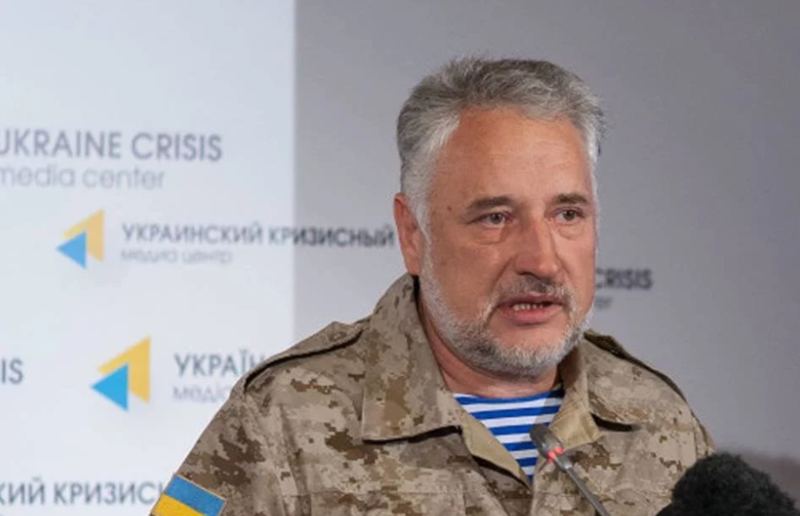 “If the Red Cross commits itself to deal with the payments on the territory temporarily occupied by Russia, pension and will realize the payees, I think Ukraine’s Government will not object to it. We could not arrange the scheme of payments without identification neither with the donors, nor with anyone,” Zhebrivsky said. He also noted that 3,3 million IDP pensioners are registered for now. Earlier, the European Court of Human Rights confirmed the absence of the possibility to pay Ukrainian pensions in ORDLO (separated districts of Donbas and Luhansk regions). As we reported earlier, the pensioners, who live in Donetsk and Luhansk regions have to get the IPD status and register on the territory controlled by Ukrainian Armed Forces one in 60 days to receive the payments.